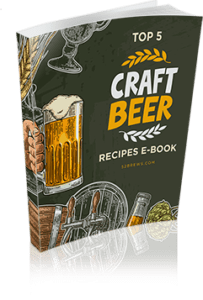 Home > Beer Essentials 101 > The Grainfather Connect ReviewIs This All-in-One Brewing System Really Worth It? 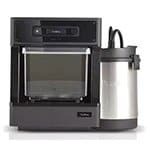 Is This All-in-One Brewing System Really Worth It? The Grainfather is an all-in-one, all-grain brewing system that allows you to bring the various separate components of the all-grain process under 1 lid. 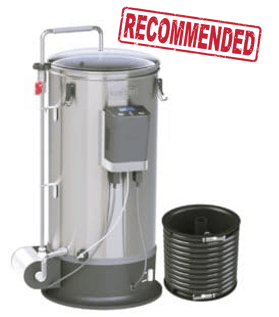 No more need to separately mash, sparge, boil and cool. 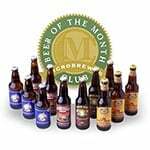 Grainfather Connect does it all for you with minimal oversight and reliable results. 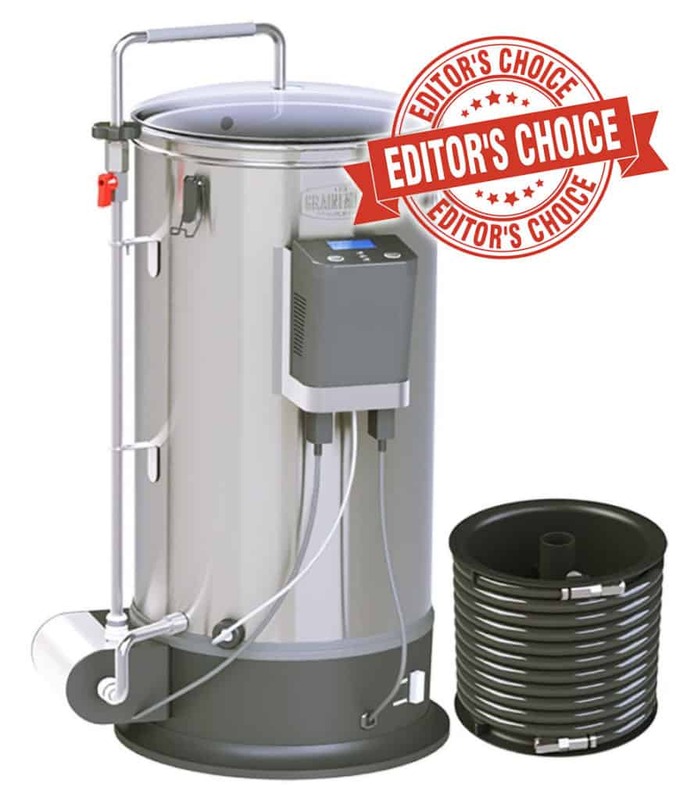 With this product, everything is handled in one durable stainless steel unit that provides you with the ability to maintain a steady temperature via the electric heating element and to keep the wort circulating while mashing and cooling. 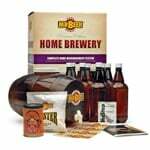 If making high-quality home brew in the simplest manner possible is an idea that appeals to you, Grainfather Connect should be on your shopping list. 3 Is The Grainfather Connect Worth Buying? 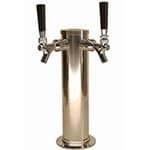 The Grainfather brewing system is comprised of a 30-liter unit crafted from high-grade 304 stainless steel except for the chiller, which is fashioned from copper. 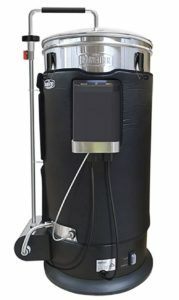 There’s a concealed 2000 watt heating element and an internal pipe for sparging and draining. Overall the unit is nicely compact, so it’s not going to take over your kitchen or garage. And that’s important because if you’re like most home brewers, there are others living in the house with that need to be accommodated. It does the job it’s designed to do as advertised. You’re not going to get 3/4 of the way through the brew and discover some mystery Grainfather brewing function or process that needs to be executed in order to continue. It’s all very straightforward and could really only be simpler if the whole thing were automated. 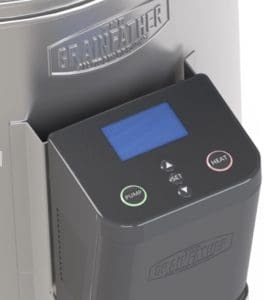 If you happen to have a life beyond your home brewing activities, one perhaps that makes some real demands on your time that had previously stunted your home brew aspirations, then the Grainfather might actually represent an “in” to home brewing for you. 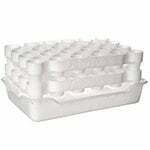 It removes most of the time-consuming duties associated with brewing like moving products around and prepping and cleaning the various separate components. You won’t be able to miss the control panel hanging from the side of the Grainfather Connect. It’s a cumbersome looking thing, but once you get used to it, you realize it’s about as big as it needs to be. There’s an on/off pump switch, a switch to choose either boil or mash heating and a temperature control display with up/down control buttons. At the bottom of the unit is the switch you use to transition from its high setting while you’re bringing the water to boil to its ‘mash’ setting that lets you maintain the all-important stable temp while mashing. 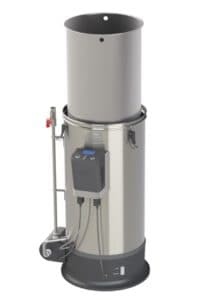 The Grainfather uses a CIP (clean in place) system that’s designed specifically to work with the types of metals used in the fabrication of the unit. There’s also the Graincoat, an add-on to the Grainfather brewing system that can help users who struggle to get the temperature high enough during certain times of the year. The entire brew cycle is greatly simplified. Grainfather cleaning with the CIP system is typically easy. For a thousand bucks, we’d like to see a little more versatility. Perhaps a way to control it via your mobile device or just a bit more automation in the process. But if you’re a hands-on type of brewer that’s probably not going to appeal to you anyway. Other than that it’s hard to find fault with the Grainfather, other than perhaps the lack of a timer and, of course, the Grainfather price. At about a thousand dollars it’s not cheap. All in one beer brewing system but not truly automated. Is The Grainfather Connect Worth Buying? 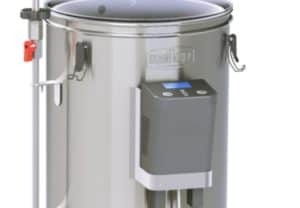 If you are one of those time-strapped human beings we mentioned earlier in this Grainfather review, but you still would like to try and find a way to fit some high-quality home brewing into your already bustling schedule then yes, absolutely. Even if you are not particularly pressed for time, but you just don’t see the point of having to use so many separate devices to brew your beer then yes, the Grainfather Connect is absolutely worth it. In either case, you’ll be able to produce high-quality brew in a short time with minimal effort, while still retaining a hands-on feel. We should add that it’s particularly useful if you wish to brew more than 1 beer at a time. Get a couple of these doggies going and you’re in business.